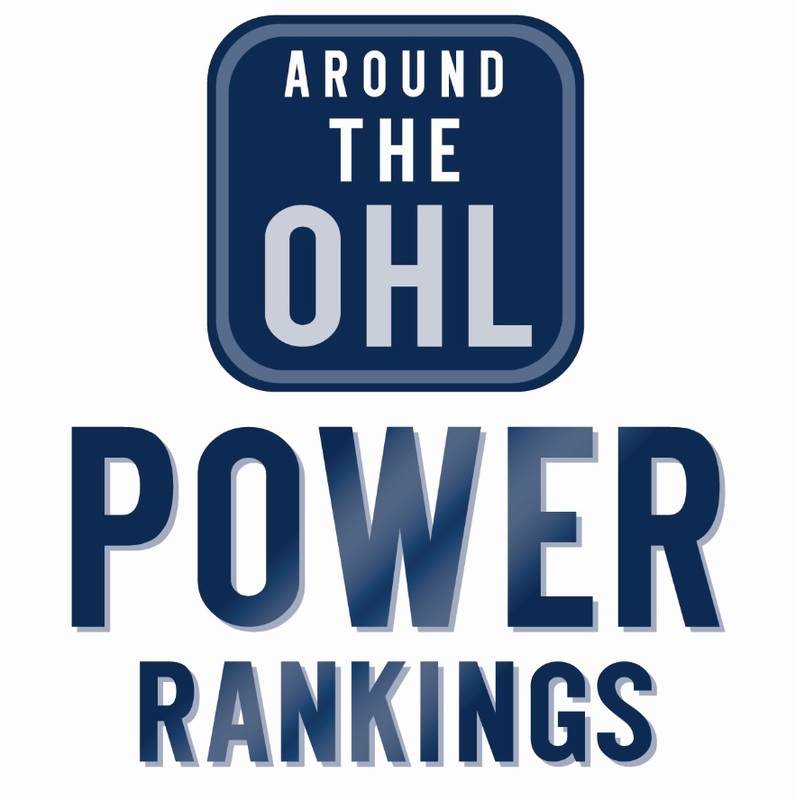 Four OHL teams have cracked the final CHL Top 10 rankings of the regular season, Erie (2), Owen Sound (4), Sault Ste. Marie (5) and London (6), with the Memorial Cup hosting Windsor Spitfires an honourable mention. All five teams play in the OHL’s Western Conference.